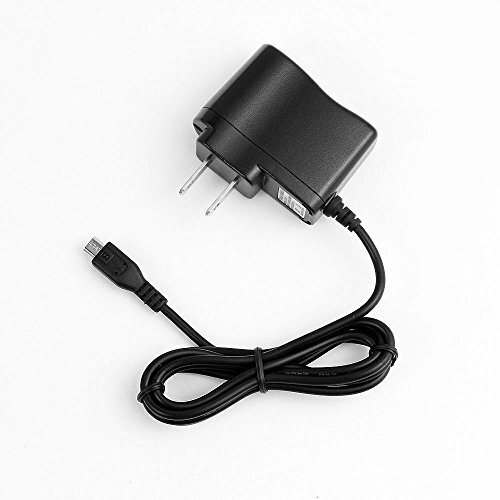 100% Brand New, High Quality Quick AC Home Wall Power Adapter/Charger for Garmin GPS Devices. This charger connects your GPS to wall power jack for power charging. Save your batteries power while Downloading data. Provides direct power to your GPS to avoid drain on the battery. Input: 100v - 240v. Output: 5 V, 1000mA max. Light and easy to carry around: 48.5 inch long cable.Compatible with: Garmin GPS nuvi 2597 / 2597T / 2597LT / 2597LM / 2597LMT ... series.